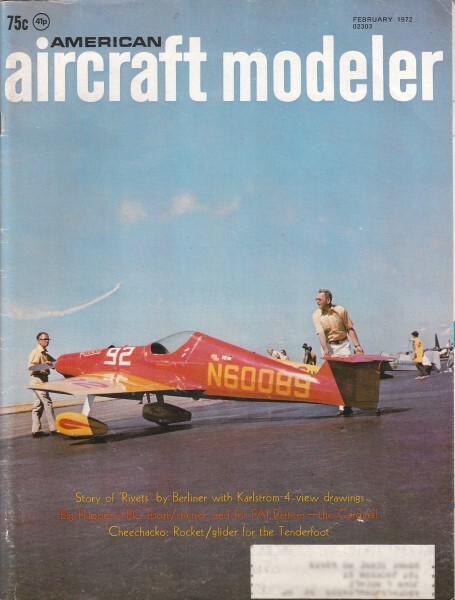 Cover Photo: Pound-for-pound the winningest racing plane in history. Rivets here being made ready at the Cleveland 1971 Air Races. That's Bill Falck, designer and builder, at the tail. Article and plans on pages 22 through 25. Photo by Russ Brown.